When a nine-year-old boy's beloved big sister dies, he is confused, angry and fearful. For the first time he must face the finality of death and the pain of loss. 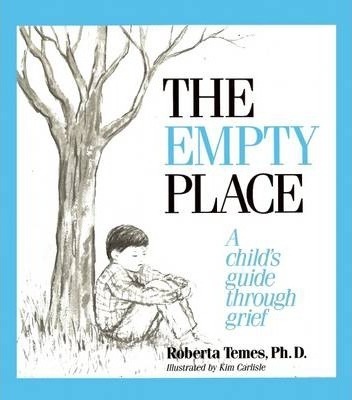 His parents, also grieving, seem distant, until a counselor teaches them all how to cope and heal. Publisher New Horizon Press Publishers Inc.,U.S.